The Colorado Early Learning and Development Guidelines is an excellent resource for monitoring and supporting children’s development. Visit earlylearningco.org for more information. There you will also find informational videos for specific age groups from 0-8 years. School readiness is more than just the A,B,Cs and the 1,2,3s, and it begins at birth! 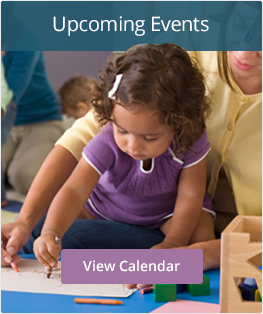 Be Ready has many age-appropriate tips and fun activity ideas. Are you experiencing challenging behaviors in the classroom? You are not alone. Click here for more information.